➳ How and when did BABALOU WEDDINGS AND EVENTS come to be? 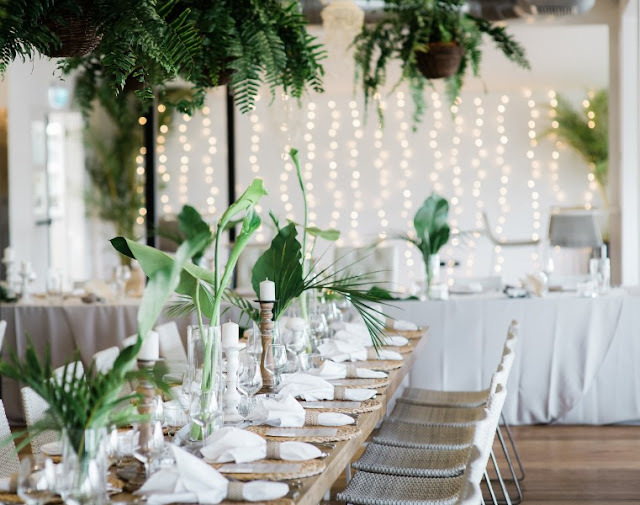 Babalou Weddings and Events started originally as a popular restaurant that locals liked to keep to themselves and visitors would refer to as a hidden gem. 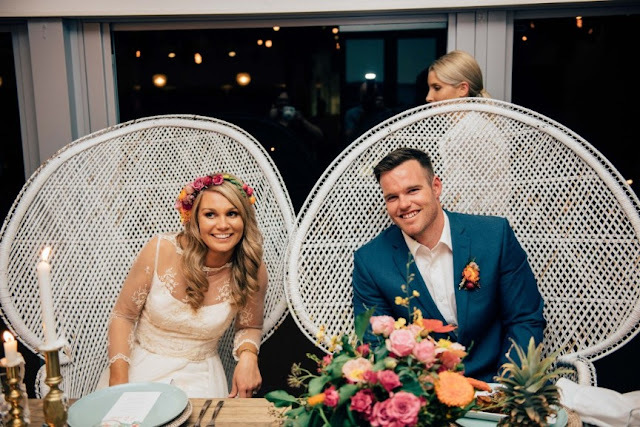 It caught the eye of a channel 9 newsreader Alison Ariotti originally from Kingscliff who decided that Babalou was the ideal space for her wedding. From there it grew. In 2014 The Kingscliff Beach Hotel and Babalou received a multimillion dollar makeover and Babalou opened back up as a brand new wedding and events centre, we now host and cater to hundreds of weddings a year. 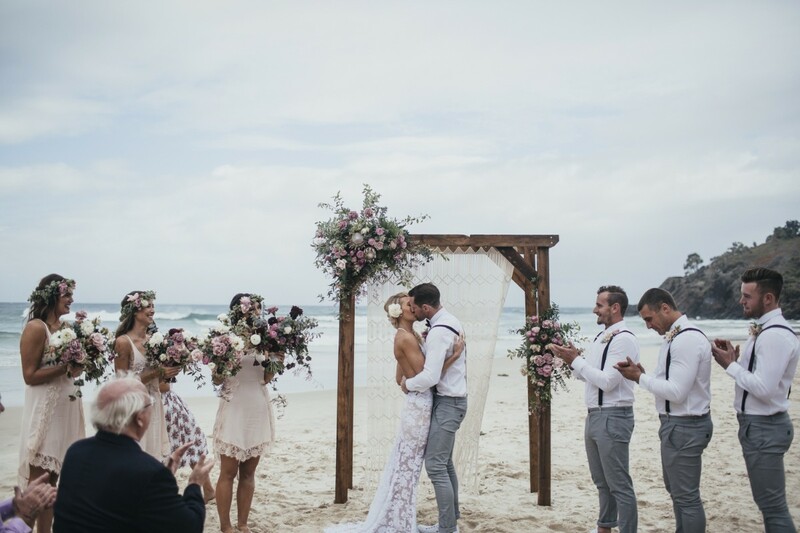 ➳ Tell us about what BABALOU WEDDINGS AND EVENTS can offer a couple for their Wedding day? 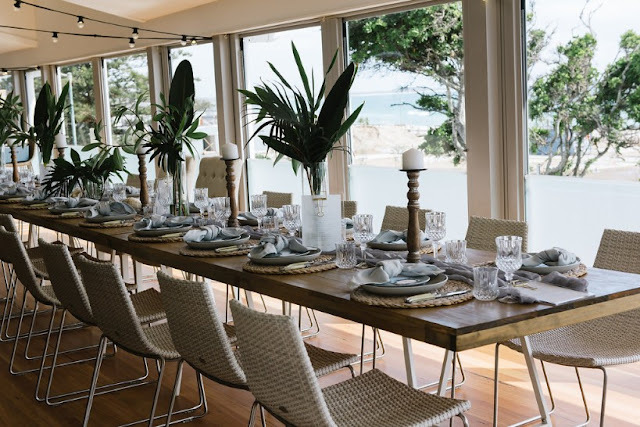 We offer a gorgeous wedding reception venue boasting cool coastal charm, fresh stylish interiors, modern décor, festoon lighting and amazing ocean views. 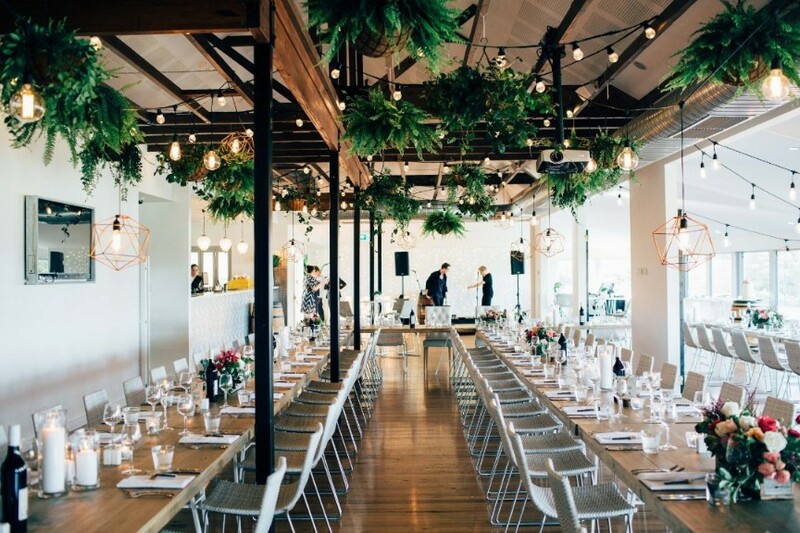 You can enjoy our venue as it is or engage in a stylist to decorate the space, our venue is the perfect canvas to work with, our exposed wooden beams are ideal to hang installations from and our custom made trestle tables tie in nicely with the hard wooden floors and white accents of the room. 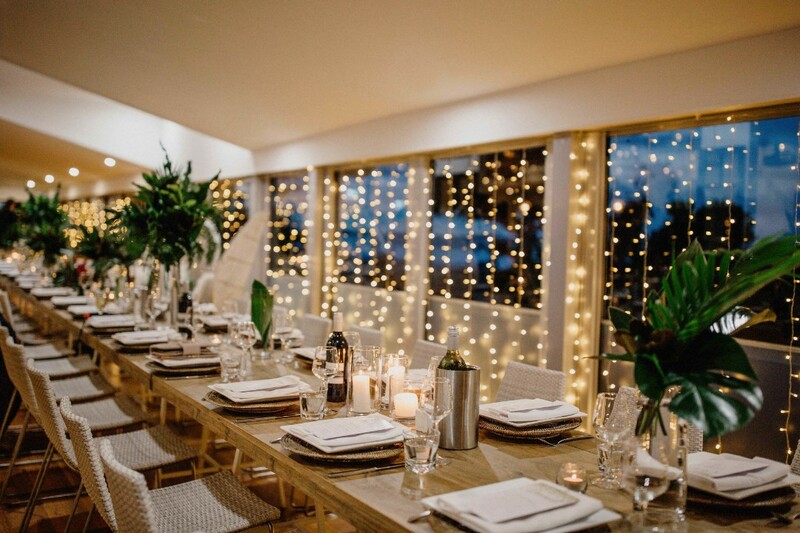 We have some great menu options to choose from, to start enjoy pre-dinner canapés, grazing table or an oyster bar while overlooking the ocean before experiencing one of delicious options from Sit Down Alternate Drop, Share Plate Banquets or Cocktail style. 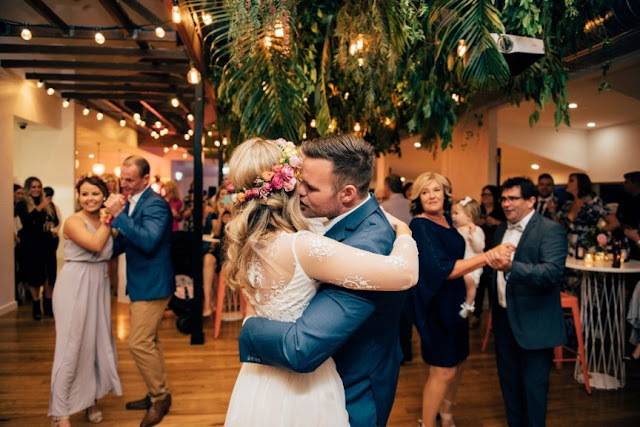 After a night of dancing opt for one of our late night food stations from gourmet sliders, wood fired and truffle fries, all greatly appreciated by your guests. 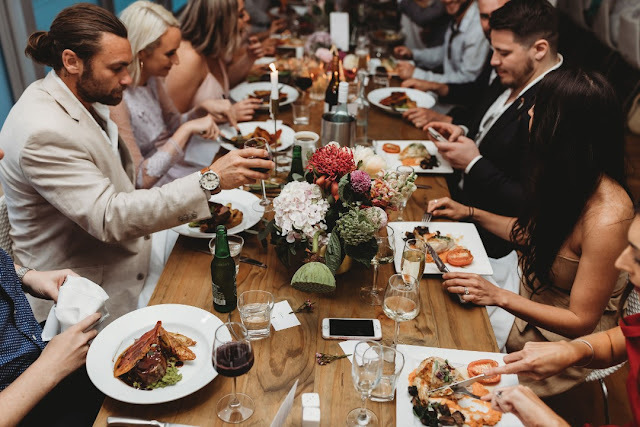 For dessert enjoy your Wedding Cake or choose from our delicious dessert menu, we have mini dessert canapés, lolly bars, donut walls or mini gelato cones. Our bar options are endless with delicious cocktails, Mimosa and whiskey bars to choose from just to name a few. Planning will be made easy with your own dedicated wedding coordinator and full events team to oversee and ensure you have a memorable night. ➳ What advice would you offer to Nearly Weds who are just starting out on their search for the perfect venue? 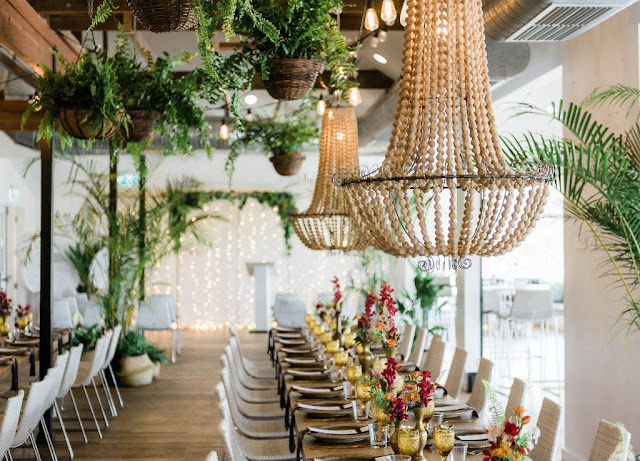 Consider venues that reflect your style and are close to where you intend on having your ceremony so your guests can get between locations with ease. We have so many great ceremony locations available in the Kingscliff area including stunning beach fronts, lush hinterland, tropical parks and quaint creeks plus the cutest white river chapel. We are also fully furnished with modern coastal décor including a mixture of luxe rattan pieces and wooden exposed tables, blessed with a late curfew and have heaps of accommodation close by so your guests can make a weekend of it. 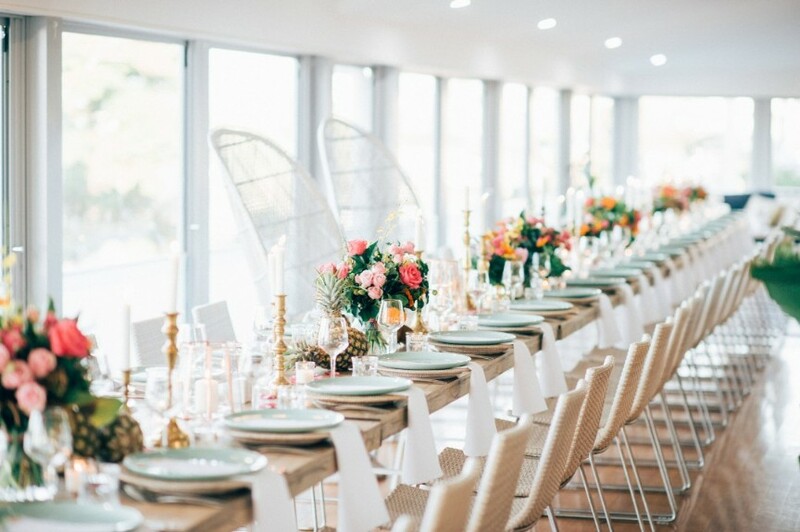 Once you do find and secure your venue the rest will all fall into place. 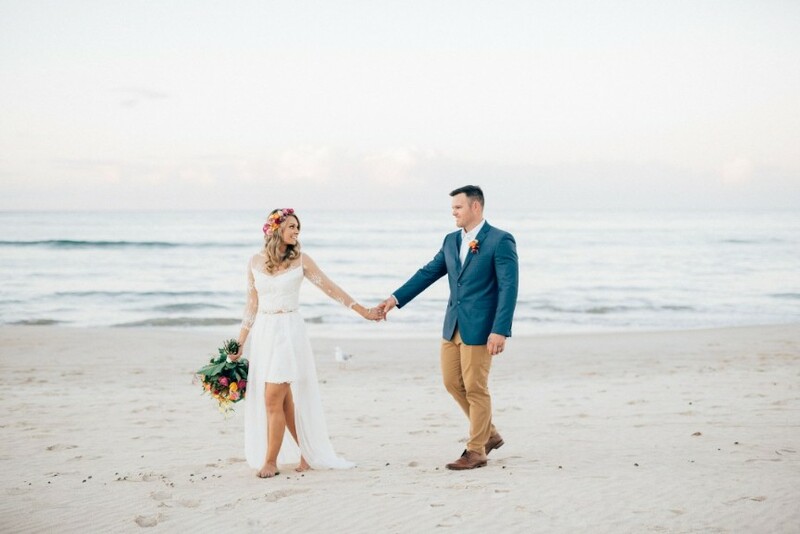 Seeing our couples styling vision unfold, every wedding for us is different. I also love when the newly weds are introduced into the room, the excitement and love in the air at this point is the best.